As technology advances and more industries seek innovation, modern manufacturers must stay ahead to stay in the game. The fresh perspectives and essential ingenuity of the team at K&B Molded Products continuously bring our engineers to the top. 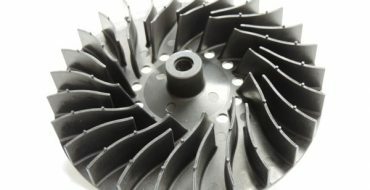 The toolmaker who works on your injection molded project holds critical influence over the product’s success. The professional training and education of a toolmaker informs every step of their process, and makes an essential difference in helping to provide the best turnkey production solution for every tool. An expert tool maker pays absolute attention to detail – it’s innate. S/he can fine-tune the mold, die and fixture designs to meet or exceed the standards, requirements and base expectations for a project. The expert’s additional knowledge of the production process and surrounding production design informs the craft beyond basic elements. Ensuring that the tooling fits appropriately with adjacent assemblies or additional downstream processes is par for the course. K&B Molded Products takes professionalism even further. 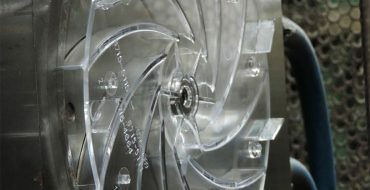 Our mold and tool design and manufacturing service incorporates advanced engineering software, enabling our master tool and die design professionals to create 3D renderings and in-process simulations. Final designs are always validated prior to manufacture. 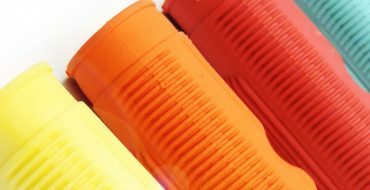 Over the past 50 years, our facility has grown into an award-winning, full-service resource with superior tooling and injection molding capabilities. Our 26 presses range from 66 to 730 tons, and we offer hot stamping, heat transfer, insert and over molding, sonic welding and point of sale packaging. The K&B tool shop produces top-of-the-line domestic manufacturing, but we appreciate the importance of value in a project. 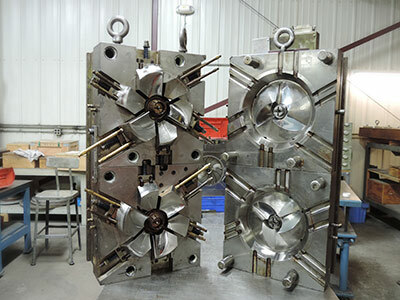 Working with quality overseas partners allows us to procure efficient mold-making solutions for clients in search of more cost-effective solutions. 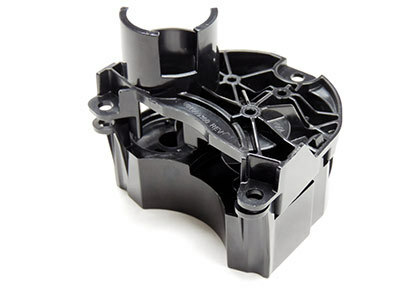 With industry-specific experience, superior leadership and knowledge from our employees and extensive facility options, we’re proud to provide uncompromising quality for your mold and tooling needs.